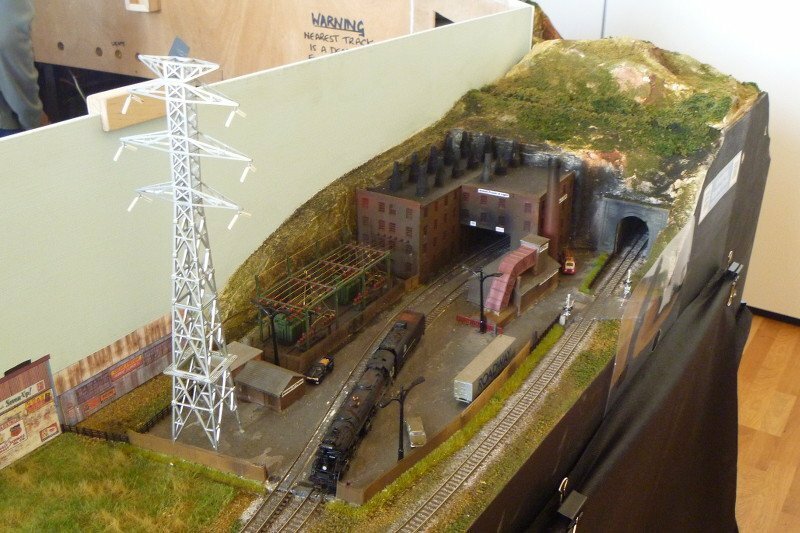 James’ Train Parts has a review of the 2014 Exhibition with lots of excellent photos and descriptions of the layouts. 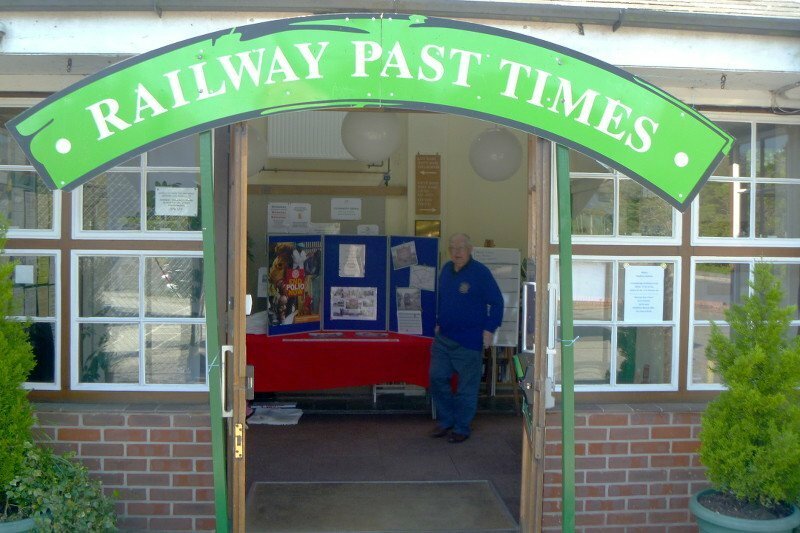 The 2014 Exhibition surpassed all our expections, with 536 people attending the “Railway Past Times” day at Avonway Community Centre on Easter Saturday. 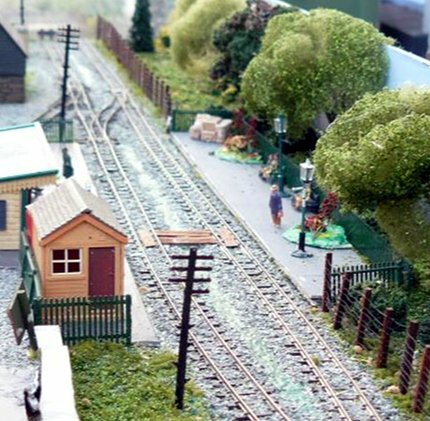 Final proceeds from the day will be donated to the Fordingbridge Christmas lights fund. 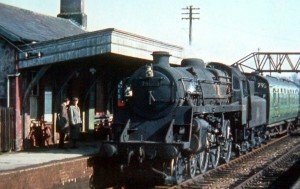 Memories of the line that ran from Salisbury to West Moors, which closed 50 years ago this May, were relived through pictures and artefacts from the local stations. 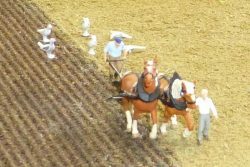 Much interest was shown by many who travelled from near and far, such that the the event will be staged again another year. 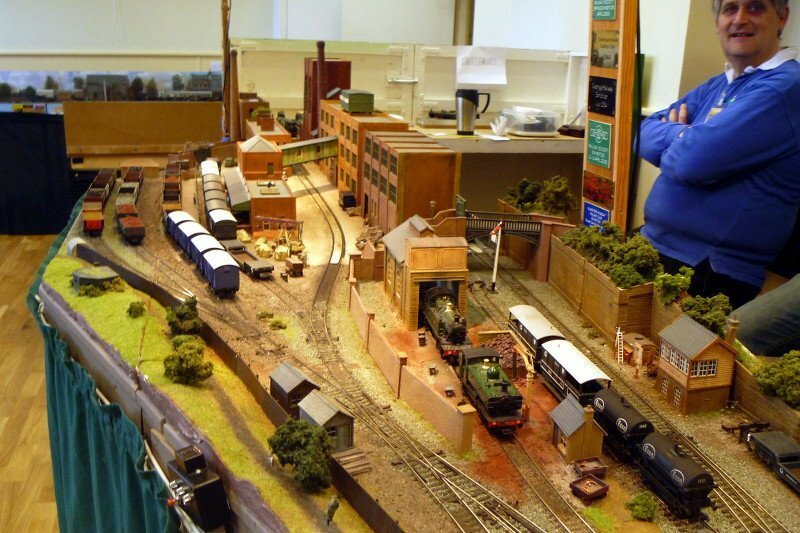 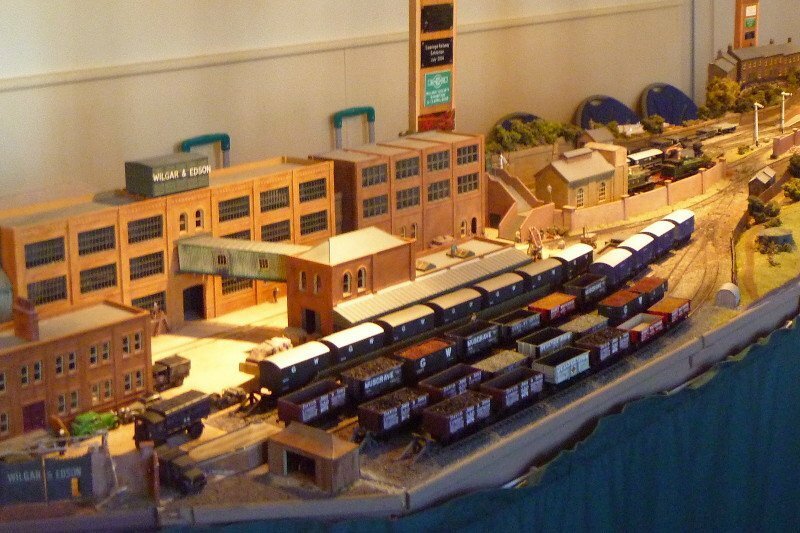 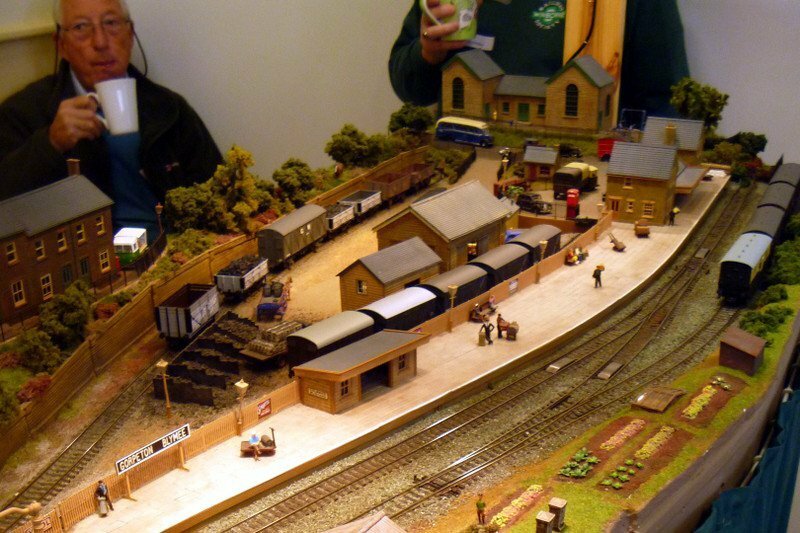 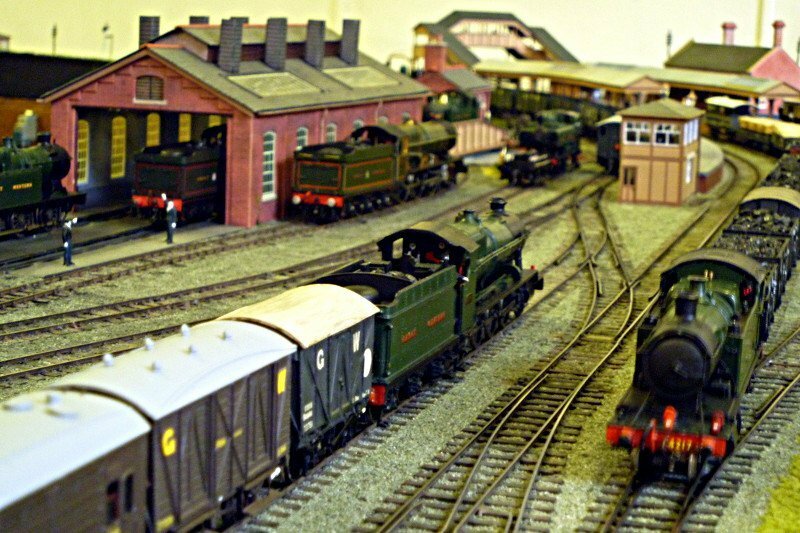 Twelve quality model railways created great interest along with other fine crafted models by David Tiller of Sandleheath. 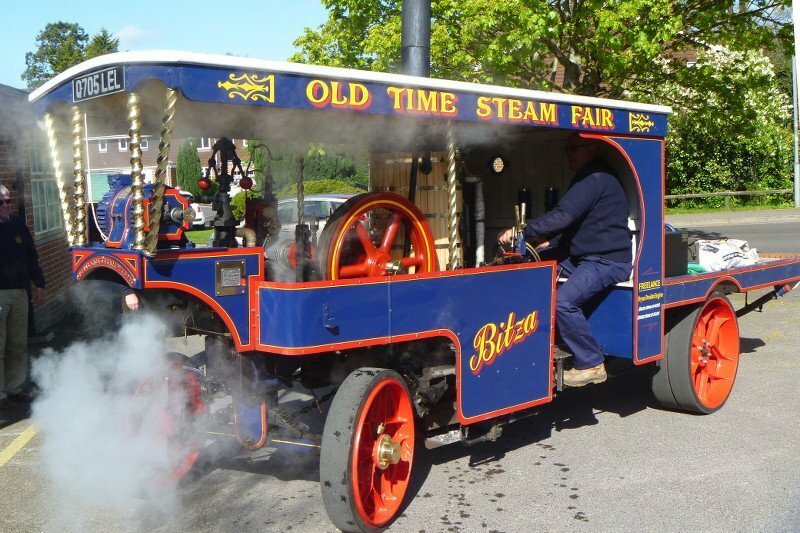 Robin Neave from Alderholt reminded everyone attending what nostalgia the aroma of steam generates with his Steam Wagon which greeted everyone at the entrance. 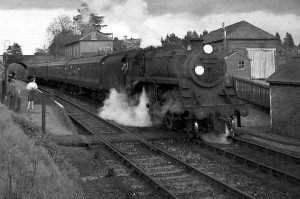 A lasting memory has been published with the 2015 “Railway Past Times” Calendar with photos from the line, on sale at £4.00 and available from M/s Caxtons and Elliotts in Fordingbridge and Wolvercroft Garden Centre, Alderholt, and the Priest House Museum in Wimborne. 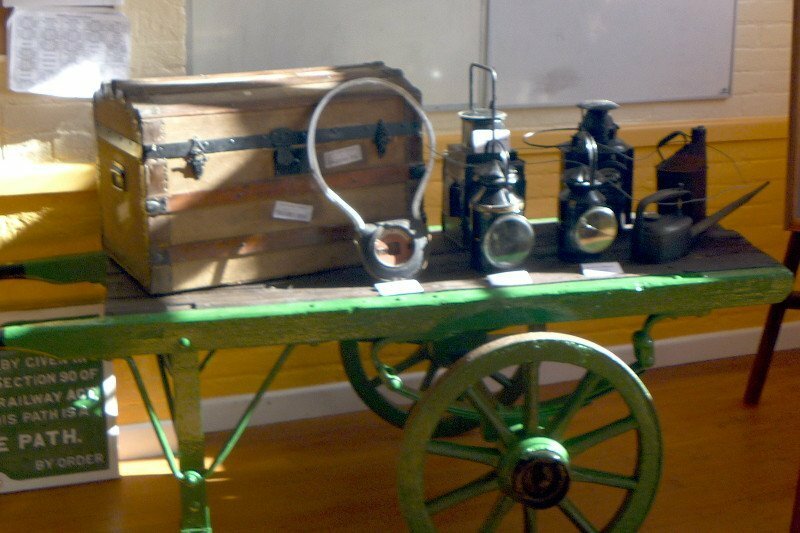 Calendar profits and proceeds will be donated to Rotary International’s worldwide End Polio Campaign. 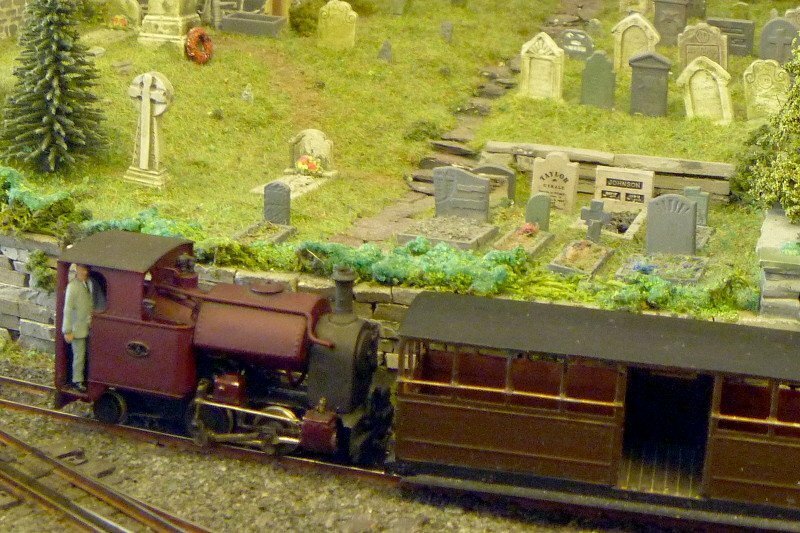 The 2015 “Railway Past Times” Calendar provided the theme for the 2014 Exhibition.